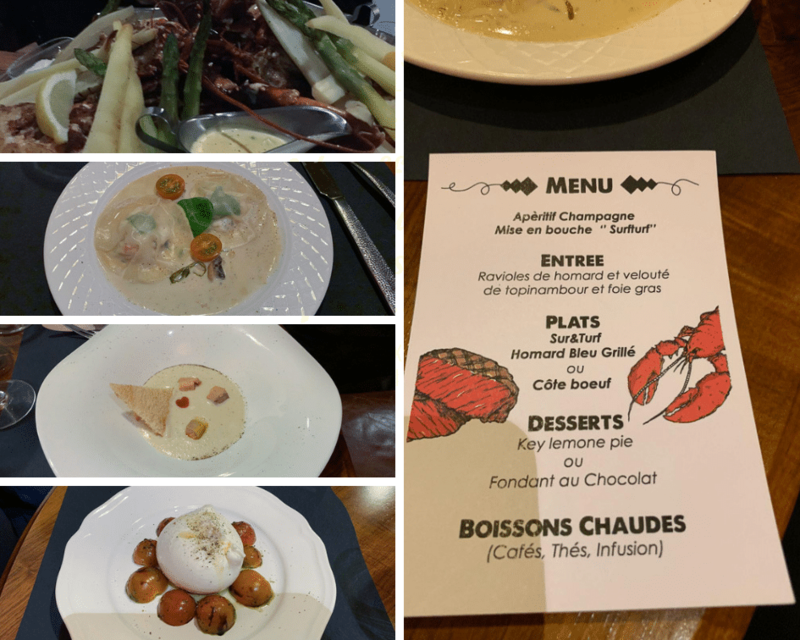 This year we changed our habits and the staff evening was held in the neighboring restaurant: Entre Homard & Côte. 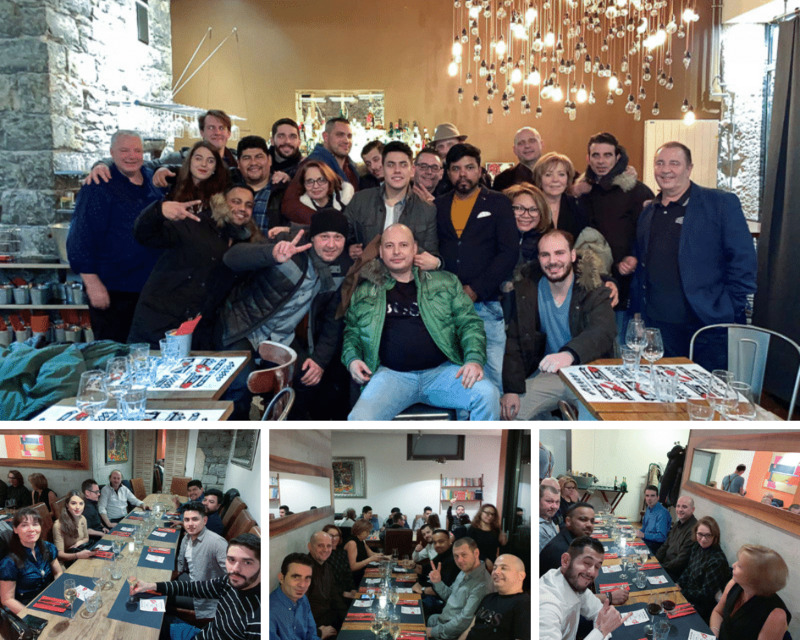 They had prepared a nice menu for us that everyone appreciated and the boss’s speech early in the evening boosted the motivation of the whole team for another year of collaboration. 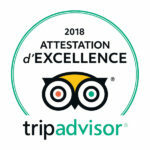 We look forward to welcoming you to Auberge de Savièse and making your visit unforgettable!